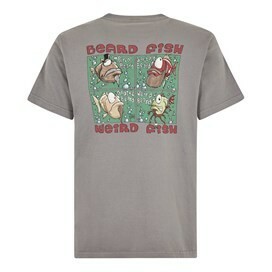 Catch everyone's attention in our new Beard Fish Artist T-Shirt and show your love for all things weird. 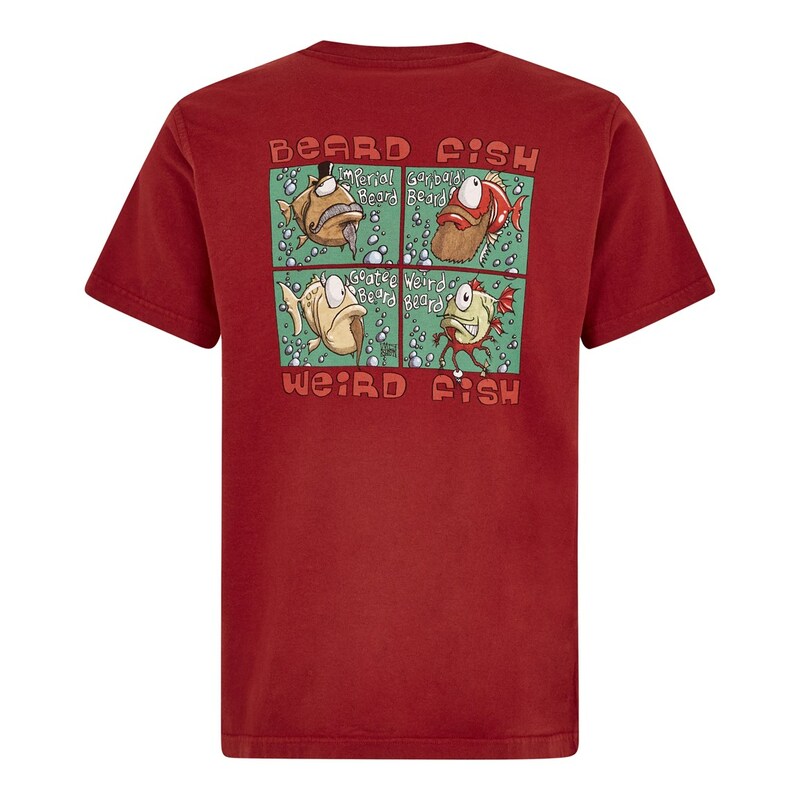 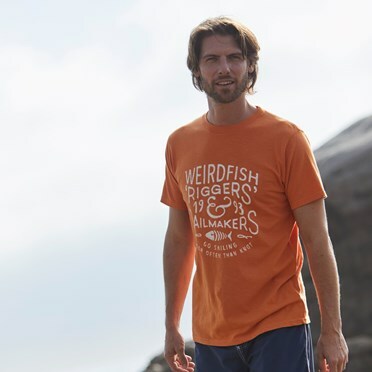 This exclusive design for Weird Fish is a limited edition, 100% cotton t-shirt featuring the 'Beard Fish' print in large on the back with a smaller version on the chest. 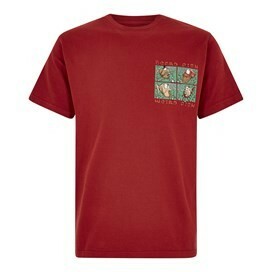 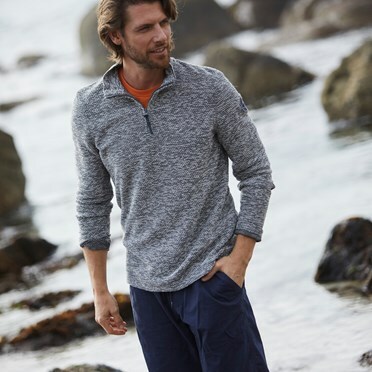 The perfect comfortable and stylish addition to any casual wardrobe. Great item my son will love it. A great shirt to add to my son’s collection.